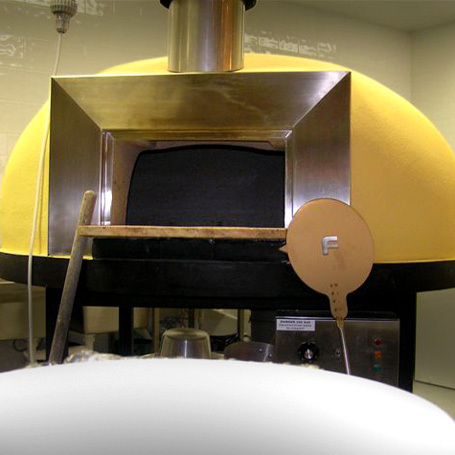 Chefs incorporating a Forno commercial wood fired pizza oven in their kitchens demand the best and know their delicious, consistent, high quality meals will keep their customers coming back. 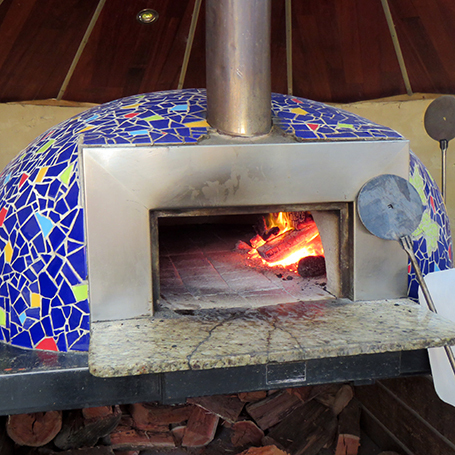 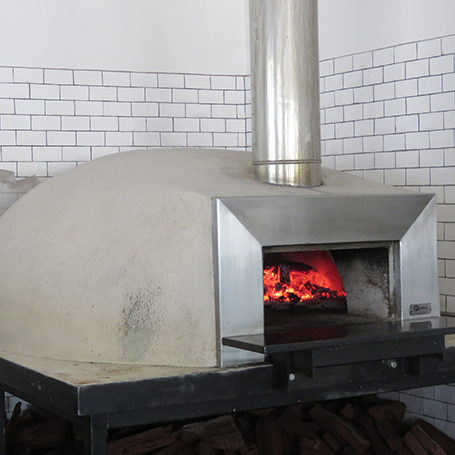 Forno is becoming their oven of choice. 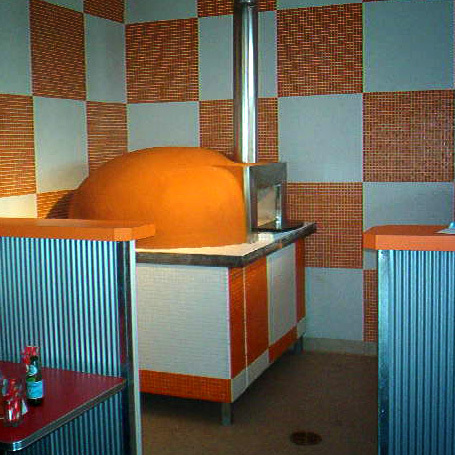 in the photo gallery at right. 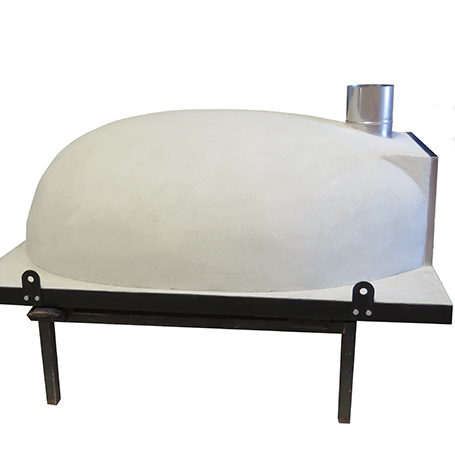 The superior insulating properties will ensure efficient use of fuel and maximum heat retention. 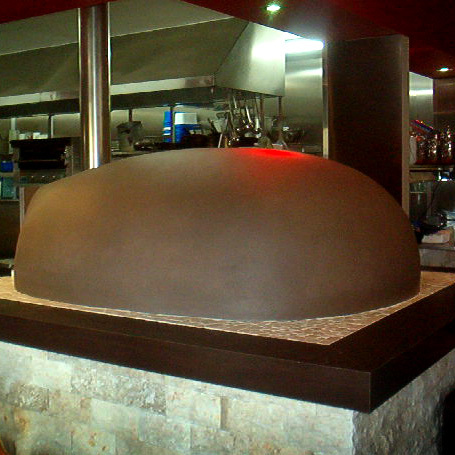 The sophisticated elegance of the stainless steel fascia will be a focal point in your restaurant or café. 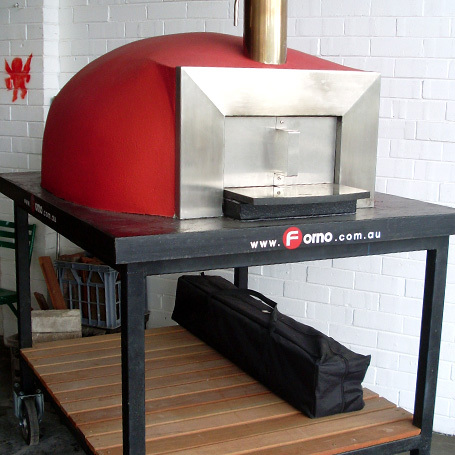 The Forno commercial wood fired pizza oven will more than keep up with the demands of your professional kitchen, capable of producing several pizzas every two minutes, depending on the size of oven. 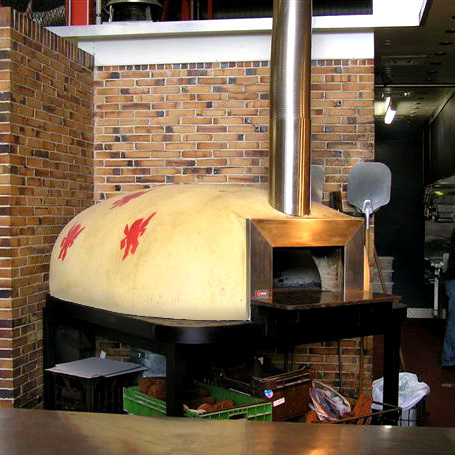 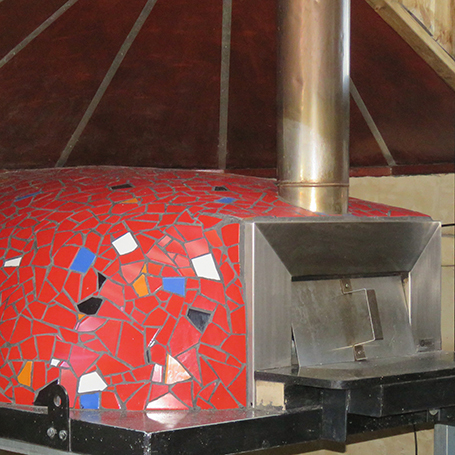 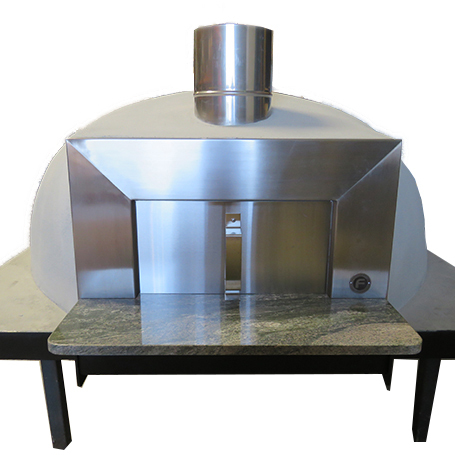 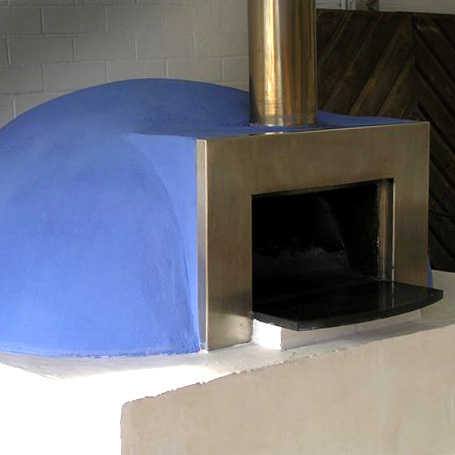 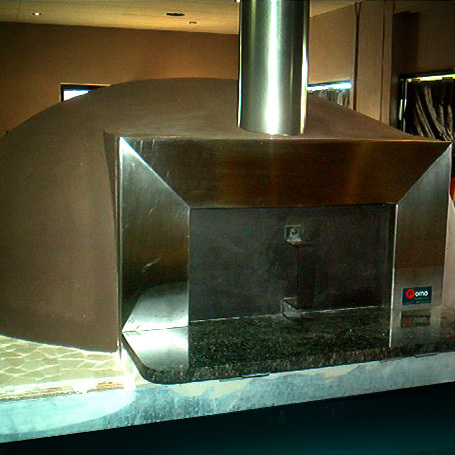 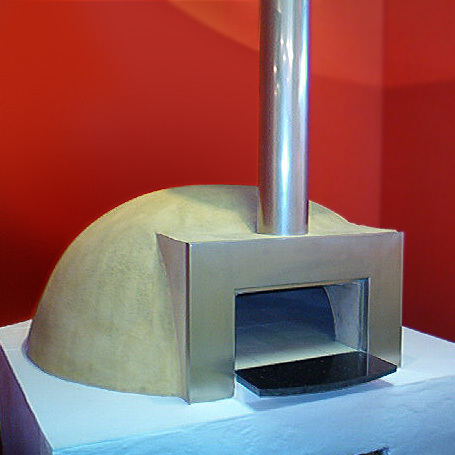 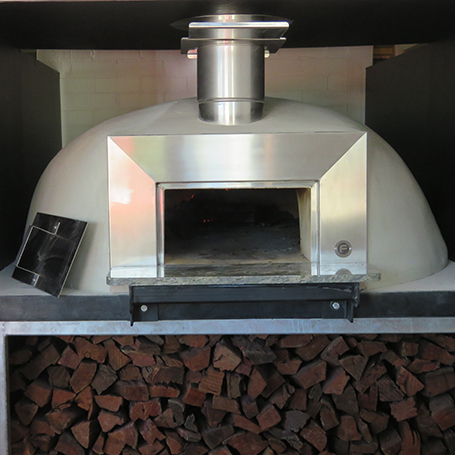 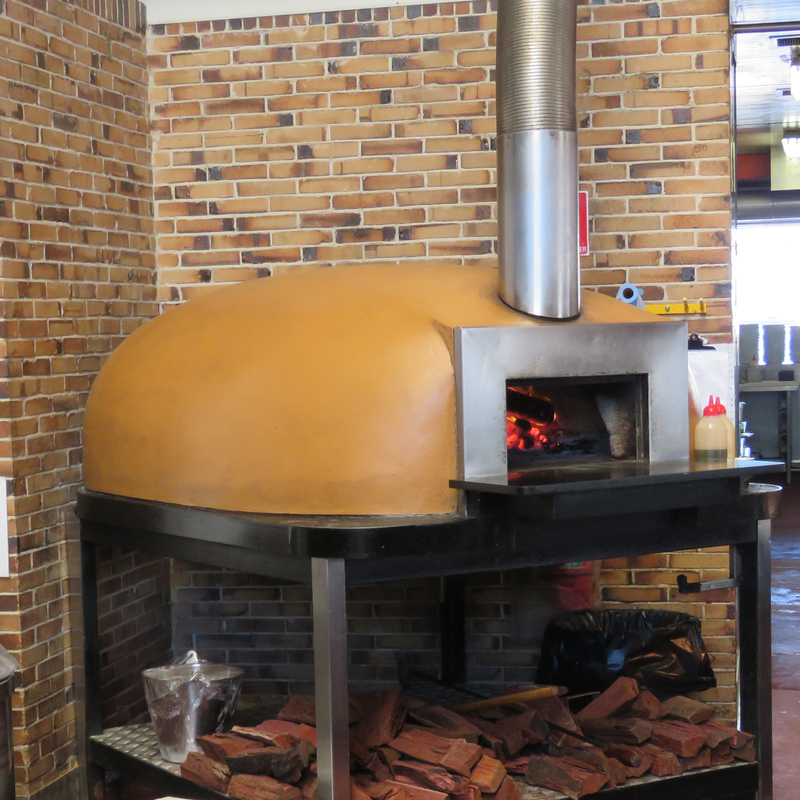 Contact Roberto Miorada for more information about Forno commercial wood fired pizza ovens. 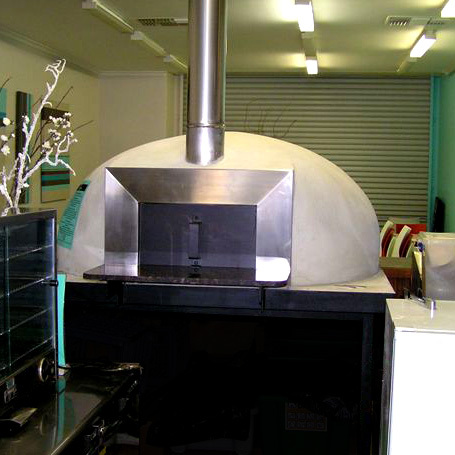 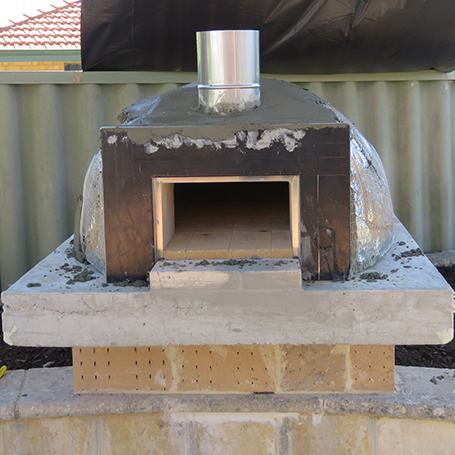 commercial wood fired pizza oven.